Well ... it seems someone has admitted to "creating the 1984: Obama Good Hillary Bad" advertisement. Thing is ... it IS an infringement as it is NOT satire ... it's essentially "overlay" of someone else's work. 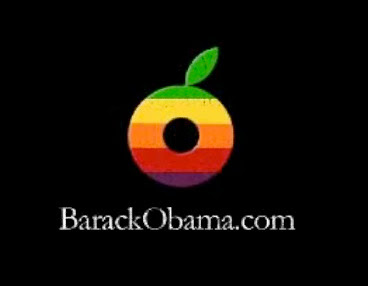 But seeing since Al Gore is on the Board Of Directors at Apple and Steve Jobs is a Democrat ... I doubt seriously that anything will be done about it. But shouldn't Ridley Scott (Original 1984 ad director) or Chiat-Day Advertising be upset (concept/marketing firm for the original 1984 ad)? [Correction via reader email] Phil De Vellis didn't work for The Huffington Post. He worked for a company named Blue State Digital. Phil De Vellis didn't work for The Huffington Post. He worked for a company named Blue State Digital.